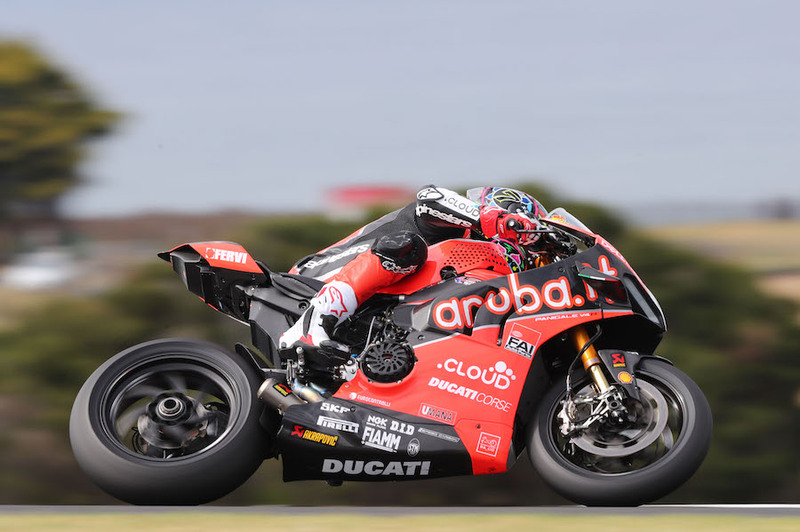 Jonathan Rea (Kawasaki Racing Team) and his potential new championship challenger Alvaro Bautista (Aruba.it Racing – Ducati) wrestled for the status of fastest rider on day one, as the WorldSBK Championship got underway for real at Phillip Island. 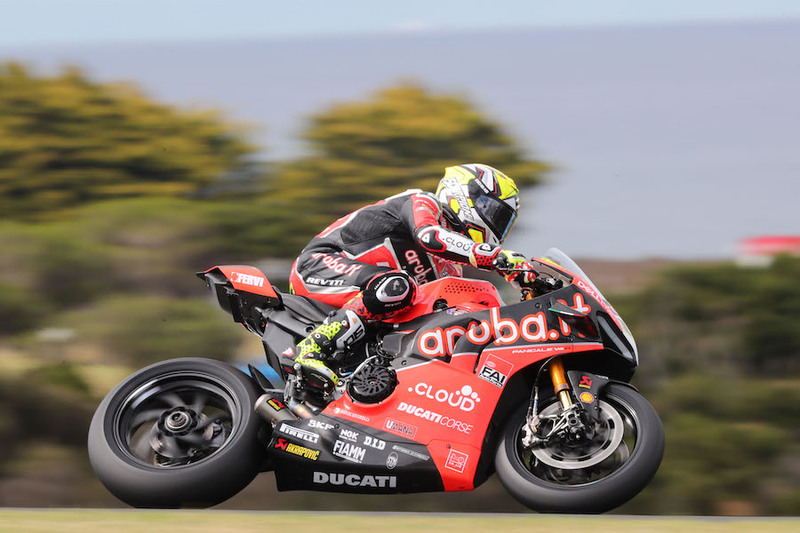 Bautista was the top name in the final analysis, by just 0.014 seconds from Rea, who had two late attempts to put his name back into the number one slot, losing out in the final sector each time. 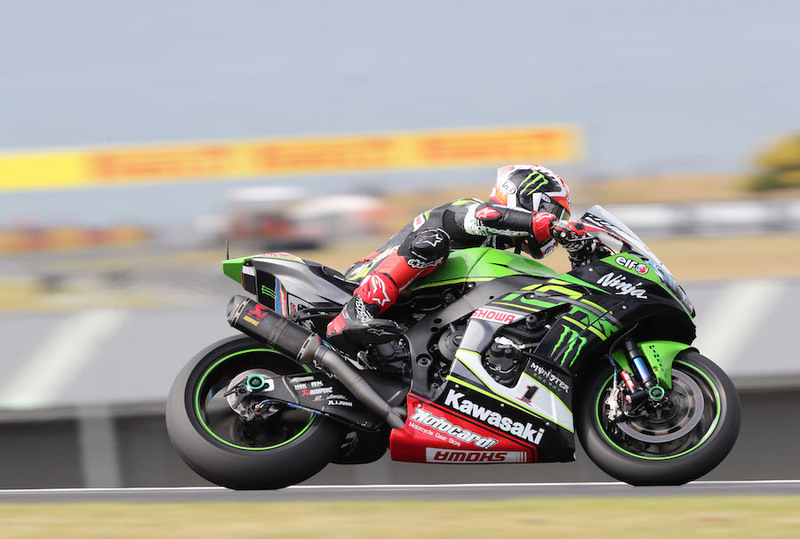 Third quickest was WorldSBK returnee Leon Haslam (Kawasaki Racing Team), 0.155 seconds from Bautista. In an increasingly diverse WorldSBK scene Tom Sykes (BMW Motorrad WorldSBK Team) took the all-new BMW to fourth place, 0.337 from Bautista. Alex Lowes (Pata Yamaha WorldSBK Team) had an eventful second Friday session, running off and then toppling off while almost at a standstill, but getting back on to finish fifth quickest. After having a solid two days of testing earlier in the week Leon Camier (Moriwaki-Althea Honda Racing Team) was sensational in finishing sixth today, just 0.465 seconds from Bautista. Camier’s pace ensured that there would be five different manufacturers inside the top six places. 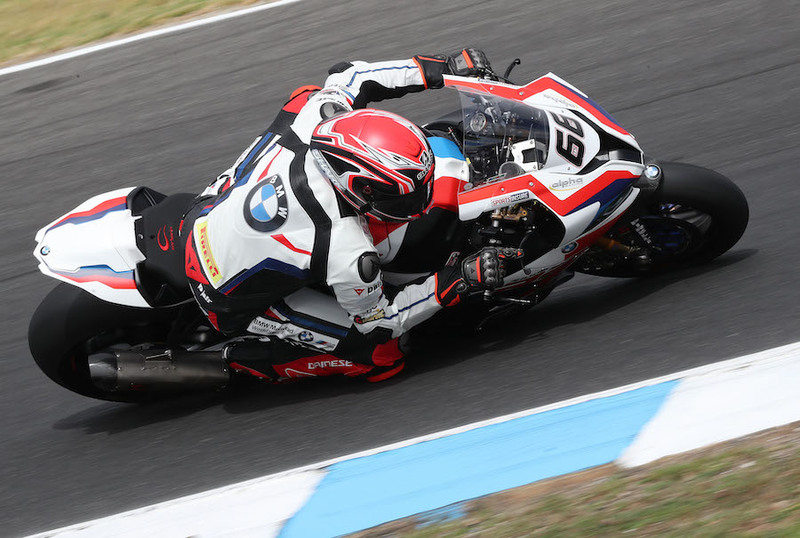 Rookie WorldSBK rider Sandro Cortese (GRT Yamaha) was second fastest Yamaha, in seventh place overall, with the second BMW of Markus Reiterberger (BMW Motorrad WorldSBK Team) also a much improved eighth. Proven race winner Michael van der Mark (Pata Yamaha WorldSBK Team) placed ninth and the best of the privateer Kawasaki riders was Toprak Razgatlioglu (Turkish Puccetti Racing), in tenth place. Big names Marco Melandri (GRT Yamaha) and Chaz Davies (Aruba.it Racing – Ducati) were 13th and 14th respectively.